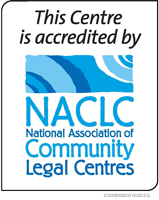 Eastern Community Legal Centre is collecting funds to expand its services to communities and people experiencing disadvantage. While governments provide financial support, demand for services far outweighs these resources. 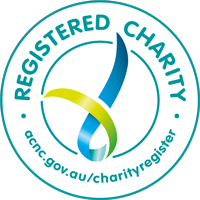 Donations support ECLC to sustain and further develop its work with communities across Melbourne's east. Donations will be used to provide increased services to the community. Yes, receipts are immediately sent to you by email when approved. Tax deductible donations may be made through the secure online portal GiveNow, accessible by clicking the button below.